It’s common knowledge that car costs continue to rise. In January 2018, average auto prices climbed 4 percent and the average price paid for a passenger vehicle in the U.S. hit a new record of $36,270, according to Cox Automotive, an automotive think tank. That’s one mountain many of us just can’t hike. It’s difficult to cobble together a sufficient down payment and that means financing the rest. More than likely, the monthly payment will eat up a sizable portion of your paycheck. But there is one way to save quickly and consistently to buy that sweet ride: enter your credit union’s Save to Win program. Save to Win is an award-winning, prize-linked savings program specifically designed for credit union members. It works just like a regular savings account except there’s opportunity to win prizes! Open a 12-month Save to Win share certificate with at least $25. Keep making deposits into your share certificate during the 12 months. Prizes ranging from $25 to $5,000 will be awarded monthly and quarterly. Some credit unions offer additional member prizes. Some people need an incentive to start saving — Save to Win gives you just that. 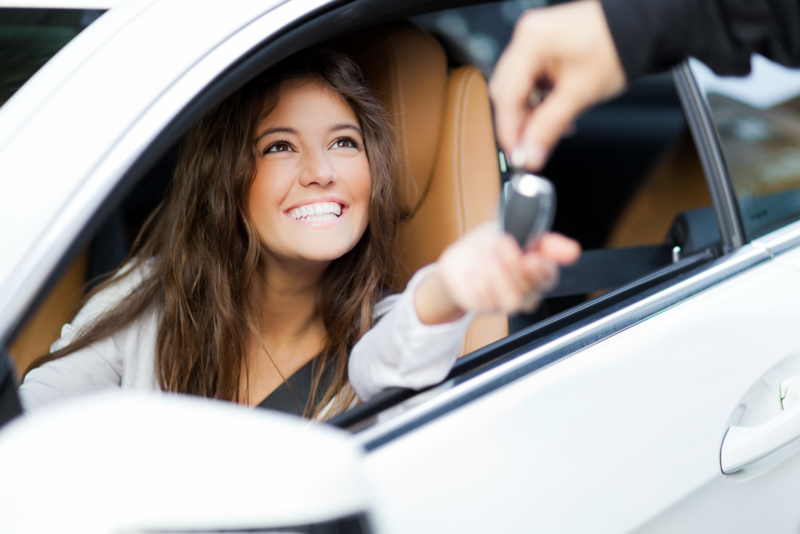 Get a jumpstart on saving for that dream car today. You have nothing to lose and so much to gain. To learn more on how you can join Save to Win visit: www.SavetoWin.org.